Protecting your family and your home is a critical need for homeowners today, and it’s a proven fact that good fences make good neighbors! Whether you’re looking for a decorative iron accent fence or a privacy fence to keep animals and kids safe near a swimming pool, All American Fence provides you with the ideal solution for your fencing needs. Our expert design professionals listen carefully to your requirements before making a recommendation, to ensure that you’re delighted with your fencing for years to come. We offer a range of options from beautiful redwood to cost-effective chain link fencing, so we’re sure to have the right fence for your specific needs. We look at your home and your surrounding landscaping to make sure your fencing solution fits within the overall look and feel of your property without standing out. We have been installing fencing in California for more than 30 years, and our repeat customers are a testament to our focus on quality. You can trust that our installation teams are specialists at their craft, and always keep your best interests at heart. We install new fences and replace current fencing, all with unequaled expertise. 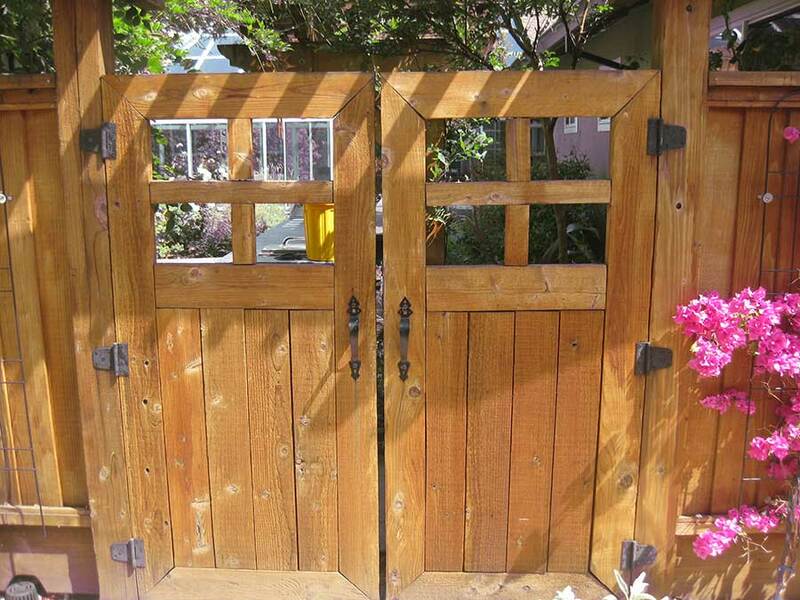 Ready to get started on your residential fencing project? 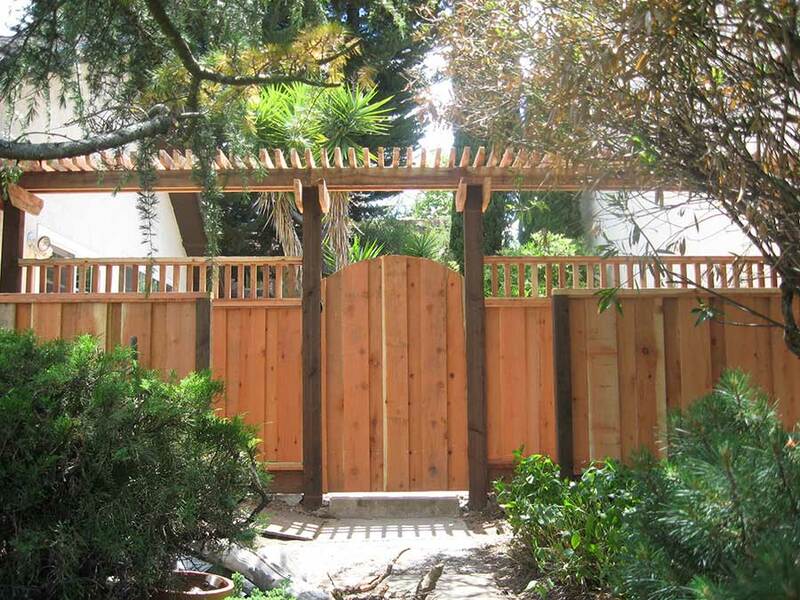 Contact the experts at All American Fence today at 925-743-8583 for a free, no-obligation estimate!